Stockholm : Swedish furniture giant IKEA Group plans to cut 7,500 jobs over the next two years as it reshuffles its organization amid a rapidly changing retail landscape, it said on Wednesday. The job cuts - representing just under 5 percent of the group's 160,000 global workforce - will mainly come from administrative roles within global support functions, Efe news quoted it as saying. 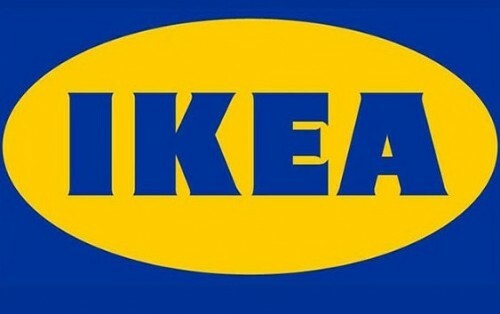 "We will introduce a whole new organization, better adapted to meet our customers, the future and in a retail landscape in constant change," IKEA Sweden chief Hakan Svedman said in a statement. "The new IKEA will meet customers wherever they are and on their terms, in a faster and easier way. To enable this, we need to improve how we manage, work and organise ourselves," he said.